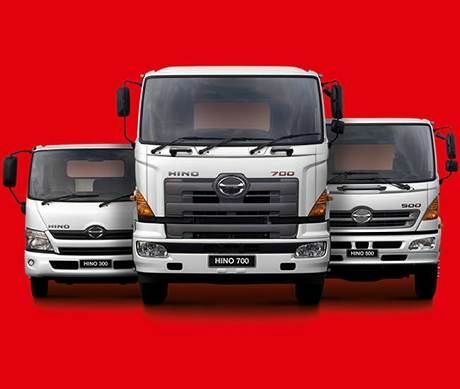 Hino Motors, which has been the top-selling heavy and extra-heavy truck manufacturer in the Japanese market for the past 44 years, has a long and rich history which can be traced back 100 years. The company’s beginning came with the formation of the Tokyo Gas Electric Engineering Company, abbreviated to Gasuden, in 1917. Isamu Hoshiko, who is considered the father of the Hino truck brand, had joined this company as its technical officer for automobile development, and in that year, it produced the first local trucks in Japan that went on sale to the public. They were named the TGE, which stands for Tokyo Gas Electric. A replica of this vehicle is on display at Hino’s museum in Tokyo. Known as the Hino Auto Plaza this modern facility highlights a host of relevant, historic models and components such as engines, with both indoor and outdoor exhibits. Working with the Ministry of Commerce and Industry, Gasuden developed a range of standard trucks under the Isuzu brand name in 1932. The corporate name was changed to the Tokyo Automobile Industry in 1937 and then to Diesel Motor Company in 1941, with its factory in the Hino area of Tokyo. The following year, in 1942, Diesel Motor Industry, which was making Isuzu trucks, was split off from a new entity, named Hino Heavy Industries, and the Hino truck brand was born, based at the Hino City factory. This means that 2017 marks the 75th anniversary of Hino as a standalone truck band. Hino made a brief sortie into building and selling cars in 1953, starting with a tie-up with Renault, of France. It later developed its own range of cars, called Hino Contessa, and a pick-up, the Hino Briska. The company was renamed Hino Motors in 1959 and set up a business partnership with Toyota, which included building Hilux pick-ups for its partner. Hino stopped building cars under its own name in 1967, but continues contract assembly for Toyota at its Hamura plant, with Toyota models made there currently being the Land Cruiser Prado, FJ Cruiser, and Dyna light truck. Hino’s own focus has been on designing and making trucks and buses since 1967. It became a subsidiary of Toyota Motor Corporation in 2001. Hino’s cumulative unit sales reached 3-million units in 2009. Over the years Hino has made many important technological advances, the most noteworthy being production of the world’s first diesel-electric bus, the Hybrid-Inverter-controlled Motor and Retarder (HIMR) in 1991 – six years before Toyota launched its Prius hybrid passenger car. Hino also entered the Dakar Rally for the first time that year and has continued to do so every year since then, amassing an amazing record for performance and reliability. 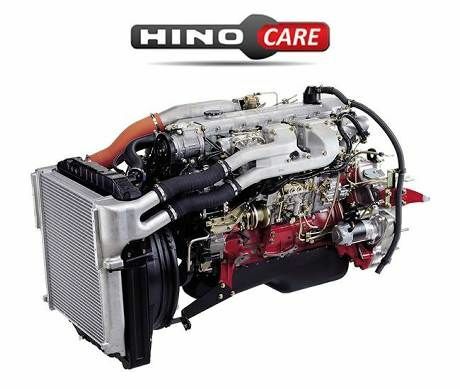 Hino developed the world’s first engine equipped with electronically-controlled, common rail fuel injection – the J08C – in 1995. Another breakthrough came in 2010 when several Hino buses using fuel cells went into service on Tokyo airport routes. Diesel-electric hybrid power-trains have been expanded to include trucks and by 2012 more than 10 000 Hino hybrids had been sold, while a full electric Poncho bus went into pilot service that same year. Electric and plug-in hybrid trucks are also under development. 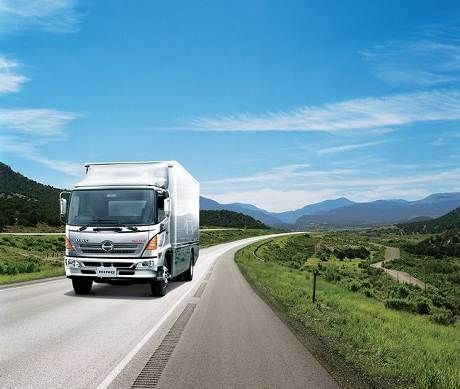 Hino has put increasing focus on exports in recent years and in 2007 the cumulative total of its vehicles exported from Japan, either built up or in kits, exceeded one million units. 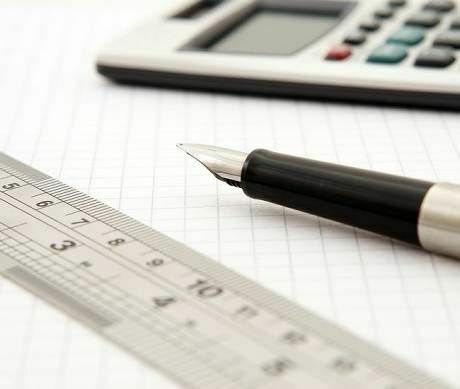 The number of exports also exceeded sales on the Japanese domestic market for the first time in 2007. Hino now exports its trucks and buses to more than 90 countries world-wide. Last year it sold 170 000 units, with 107 000 exported. The company employs 31 000 people worldwide. Hino now operates four plants in Japan and has several full-scale manufacturing facilities in other countries, including Thailand, Pakistan, China, and the United States. In addition, it exports semi-knocked-down (SKD) or Knocked Down (KD) kits to several other countries for local assembly. This includes South Africa, where Hino has been a strong competitor in the local market since 1972.